Marketing, collateral and website design and development for market research intelligence agency. 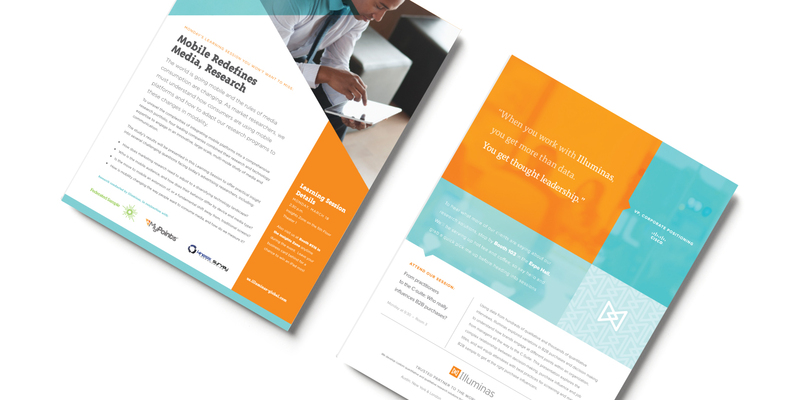 Illuminas is a market research intelligence agency that helps both emerging and established companies derive long-term economic value from research-driven data. MODintelechy was brought on to assist with creative for marketing collateral, web design and development. 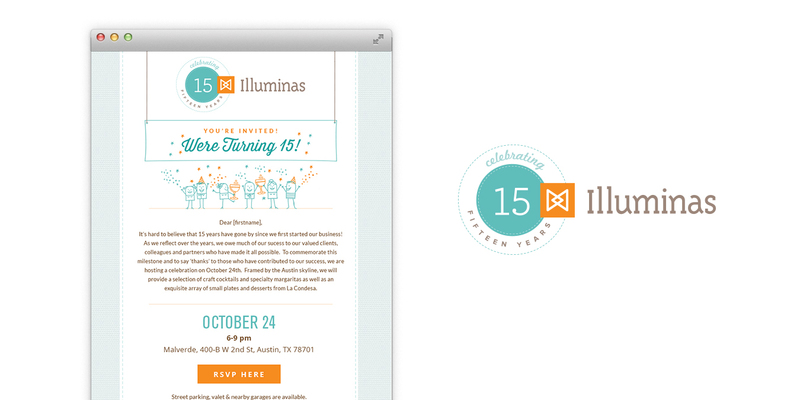 Since it was essential to capture Illuminas' brand identity in all marketing and collateral materials, we developed a unique icon set and collateral style that has been carried throughout all brand and marketing materials, including web, print advertisements and event collateral. We also designed and developed a custom, fully responsive website that captured their distinctive and modern vibe, complete with multiple custom post types and restructure of the main and sub navigations. "We are constantly impressed by the high caliber of work MODintelechy delivers on a consistent basis. Their timeliness and precision executing our vision have been instrumental throughout our entire working relationship." We maintained the theme of bright “illumination” throughout print advertisements, trade show presentations, email marketing and even their custom 15-year logo. 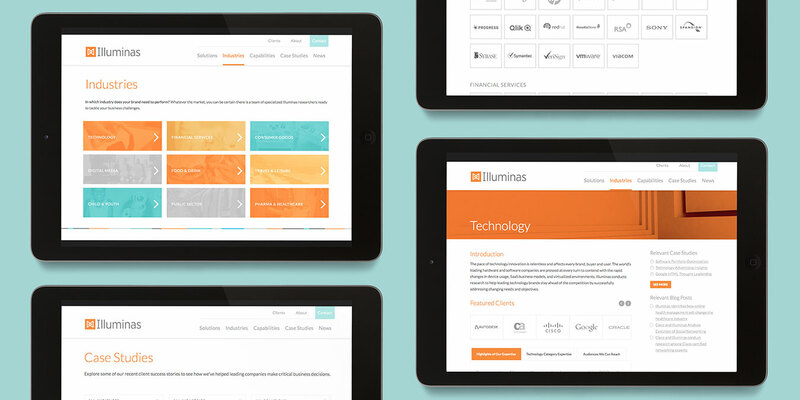 Both our messaging and creative conveyed Illuminas’ power to enlighten their customers.